19. 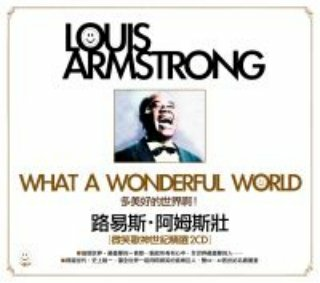 WHAT A WONDERFUL WORLD (好萊塢配樂名家湯瑪斯紐曼鋼琴管弦演奏版) 多美好的世界啊! 20. WHAT A WONDERFUL WORLD - The Orb Remix " (電子巨擘The Orb現代混音版) 多美好的世界啊!! !